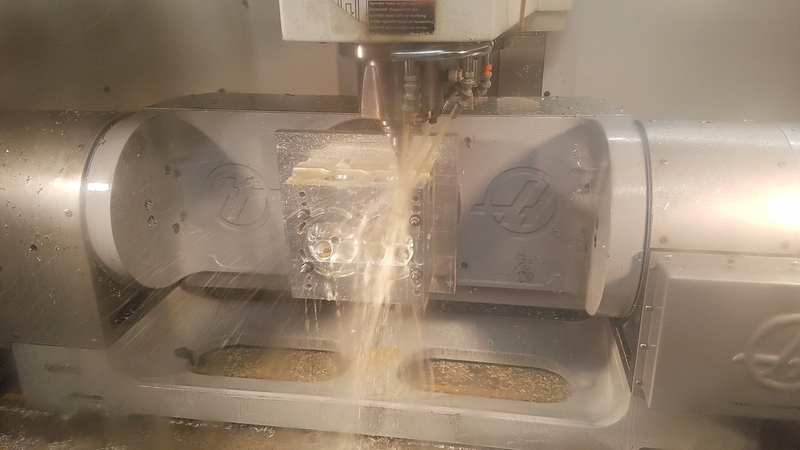 For over twenty three years West Coast Cylinder Heads has been involved in the business of preparing Competition or Street Performance cylinder heads for a variety of different applications. Our cylinder heads have powered winners from Marine boat Racing to Drag Car Racing to Stock Car Racing to Motorcycle Racing. Collectively, we share over 37 Years of experience in modifying and preparing cylinder heads for the racing industry. And it is this experience that provides our customers with the Latest Technology in cylinder head performance. We treat each customer's needs by evaluating their airflow requirements and specific engine combinations. Whether those needs are for Turbocharged Import racing engines or Supercharged Marine engines or Naturally Aspirated Motorcycle engines, winners rely on our services. In the world of competition you are always trying to find that extra bit of horsepower. 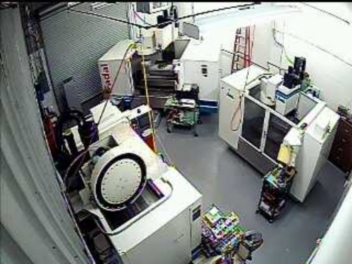 Here at West Coast Cylinder Heads we have spent years in research and development. Whatever your needs, we can help you select the type of Cylinder Head, Valves, Cam and Valve Springs for your application. 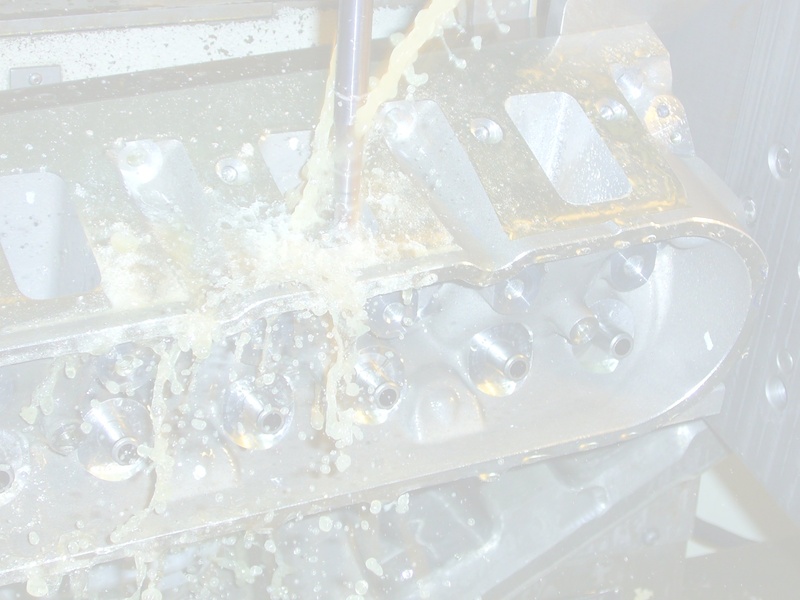 If your Cylinder Heads are what need to be worked on, let our professionals do what they do best. & development finding the best Performance. Whether you are running a Ford, Chrysler, Chevy, Honda, Mitsubishi, Toyota or Harley we can give you the power and reliability you are looking for!